Home » Blogs » tanwaporn's blog » Q&A with Paula Whyman, author of "You May See A Stranger"
Q&A with Paula Whyman, author of "You May See A Stranger"
Paula Whyman, who did an event with us at the start of summer, recently sat down to answer a few questions. Make sure to pick up a copy of her most recent book, You May See A Stranger, recently featured in The New Yorker. 1. How did you come to write You May See A Stranger? I wrote a story about a 15-year- old girl coming of age in the context of a driver’s ed class. It was published in The Hudson Review, and through their writers-in- schools program, I was sent to The Young Women’s Leadership School in Harlem to discuss the story with students. The students loved the story and they were eager to know what happened next with that girl. I had no plans to write any more stories about her back then, but years later, I found myself doing just that—writing stories that seemed to be about that same character at different times in her life. I decided to try focusing intentionally on writing a linked collection about the girl who became Miranda Weber. It seems to have worked out! 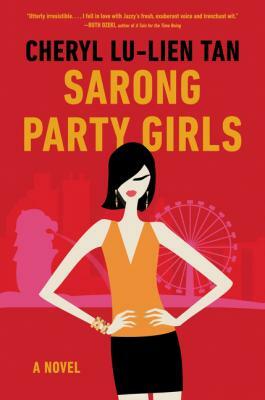 I’m reading Cheryl Lu-Lien Tan’s Sarong Party Girls and Outline by Rachel Cusk. Next on my list: Harmony by Carolyn Parkhurst, and Dodgers by Bill Beverly. 4. Is there anything you are particularly looking forward to the publication of? Yes, definitely. 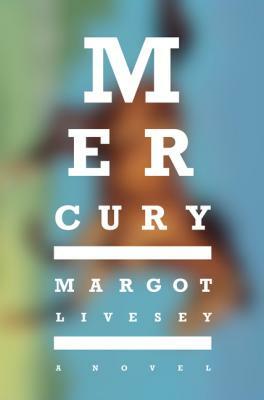 I’m looking forward to Mercury, Margot Livesey’s new novel, coming in September, and The World Broke in Two: Virginia Woolf, T.S. Eliot, D.H. Lawrence, E.M. Forster and the Year that Changed Literature, by Bill Goldstein, coming next spring. 5. What’s next? Any upcoming book projects in the works that you can tell us about? I’m well into a novel draft, yet still in the exciting phase where I’m discovering important aspects of the story. 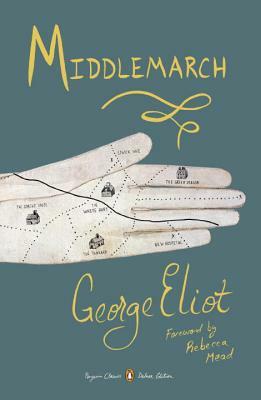 The book is about two families who are linked by an act of violence. It’s set in DC at the start of the big recession, about 9 years ago. 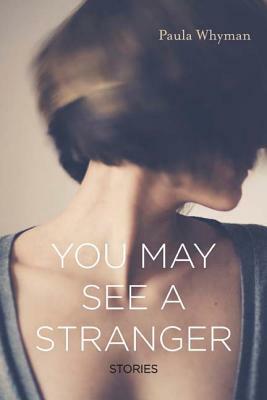 Paula Whyman is the author of You May See A Stranger, a linked story collection that won praise from The New Yorker and a starred review in Publishers Weekly. Her writing has appeared in McSweeney’s Quarterly, Ploughshares, Virginia Quarterly Review, The Washington Post, The Rumpus, and on NPR’s All Things Considered. She teaches in writers-in-schools programs through the Pen/Faulkner Foundation in Washington, DC, and The Hudson Review in Harlem and the Bronx, New York. Paula is a fellow of The MacDowell Colony and Yaddo, and a member of The MacDowell Colony Fellows Executive Committee. A music theater piece based on a story from her book is in development with composer Scott Wheeler. Paula is a native of Washington, DC, and now lives in Maryland.